Liposuction is a popular procedure many women use to reshape certain areas of the body such as the chest, abdomen, thighs, arms, and even neck. These are common places where fat deposits accumulate, resulting in unwanted appearances and oftentimes a diminished self-image. It’s important to know that liposuction of any sort is a procedure that is recommended when other non-surgical techniques (i.e. diet and exercise) have failed to give you the results you seek. 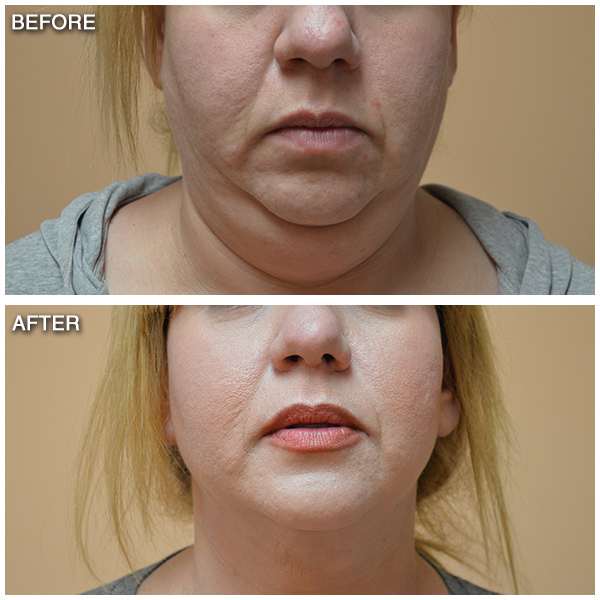 Dr. Torbati is a board certified liposuction surgeon located in Tarzana. He wants the best for his patients, which is why he offers an advanced version of liposuction known as laser lipolysis using Cynosure technology. 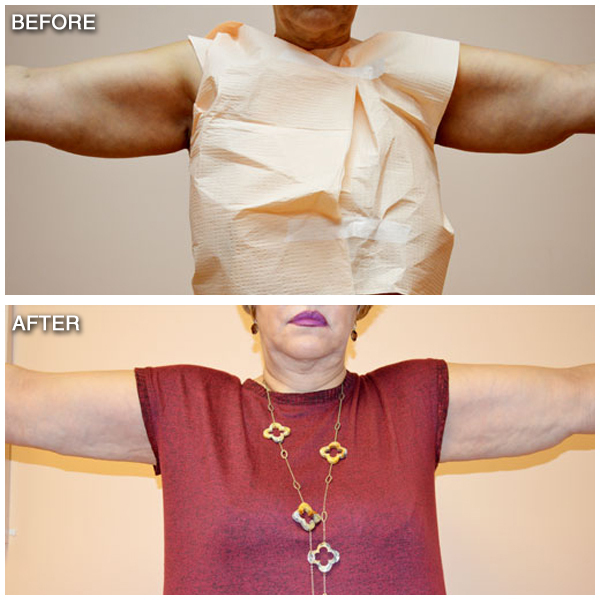 This technique uses carefully guided lasers that attack and melt away fat deposits in areas that you are unsatisfied with. • Requires only local anesthesia instead of general anesthesia. • Less of a chance for loose skin to occur after the procedure. • Less chance of complications occurring. • Full recovery as early as 2 days after the procedure. Laser liposuction is the way of the future in body contouring, offering benefits that are unmatched. If you are not satisfied with certain areas of your body despite dieting and exercise, then Dr. Torbati would be happy to help you restore your self-image and confidence. Call (818) 344-0300 or Fill Out the Form to Set Up a Detailed Consultation with Dr. Torbati Today!